Home » Announcements, News Slider » Summer Schedule is just around the corner…Stay Tuned! Summer Schedule is just around the corner…Stay Tuned! Stay tuned this week as we release our summer schedule! 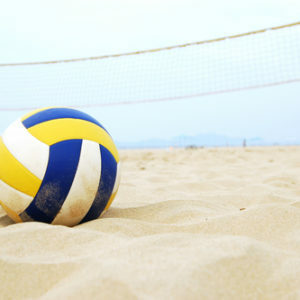 We have a full calendar of clinics, camps, sand leagues, and our annual Diff Doubles Tournament. If you are younger and are wondering what we have in store for you, stay tuned towards the end of summer we will be releasing camps and clinics especially for the younger athlete!